Ramkumar stumbled in the first set, losing it 4-6 but recovered to clinch the next two 6-2, 6-4 against Roy Smith. 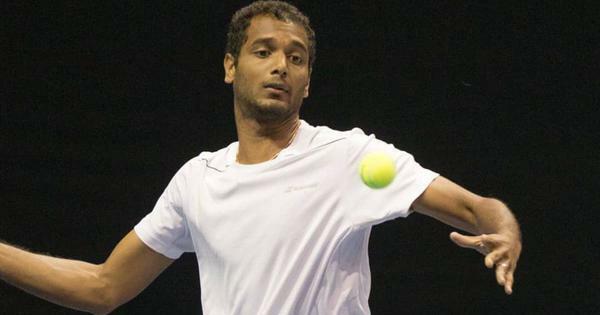 Ramkumar Ramanathan progressed to the second round of New York Open ATP 250 qualifying round with a three-set win over American Roy Smith on Monday. Ramkumar stumbled in the first set, losing it 4-6. But he recovered to clinch the next two sets, 6-2, 6-4 to set up a clash with USA’s Tim Smyczek. Ramkumar had lost in the round of 32 of Budapest Challenger last week. 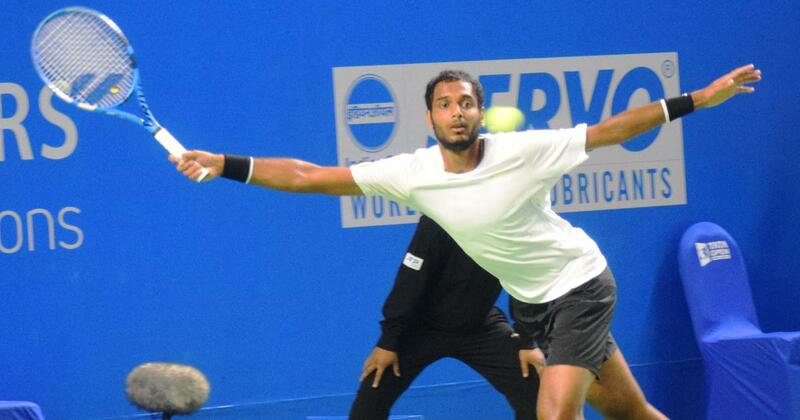 Saketh Myneni, meanwhile, lost his first round match at the ATP Bangkok Challenger. He went down 4-6, 6-7 to Zhe Li of China. Top-seed Prajnesh Gunneswaran and Sasi Kumar Mukund, who had a good run at the Chennai Open ATP Challenger, will begin their campaign on Tuesday. Jeevan Nedunchezhiyan and Purav Raja, as the top-seeded pair, will begin their campaign at the Cherbourg ATP Challenger in France on Tuesday.